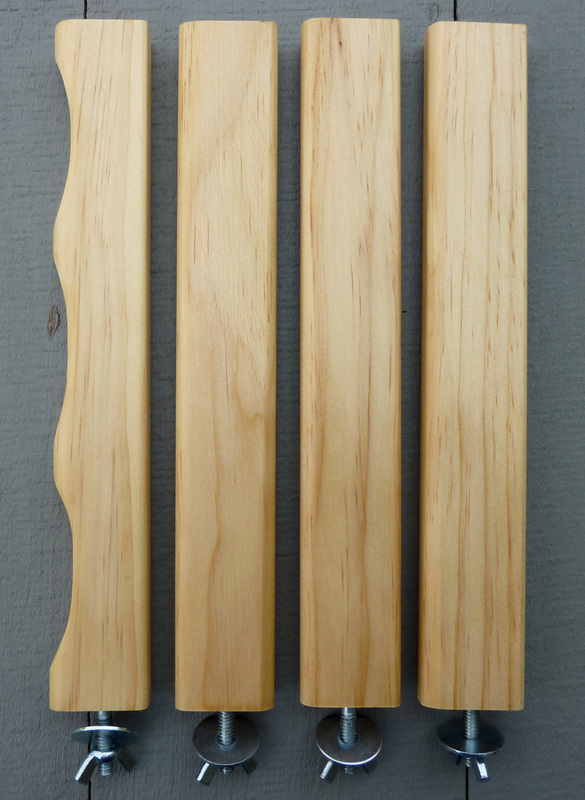 I've ordered a couple of these Skein Winders for my yarn dyeing business and they are fantastic. Easy to assemble and hardworking. Very solidly built, too.